Dusit Thani Hua Hin has announced the appointment of Pipat Patthananusorn as general manager. A Thai national, Patthananusorn brings with him more than 22 years of managerial experience in luxury hotel chains since starting his career in the sales department of Shangri-La Hotel Bangkok. Spells with Royal Orchid Sheraton, Four Seasons and Anantara Siam followed, with Patthananusorn serving as the executive assistant manager of the latter. He also had a stint as general manager of Pacific World Bangkok, a leading destination management company. Patthananusorn holds a master’s degree in managerial technology and a bachelor of arts in hospitality management from Johnson & Wales University RI, USA. 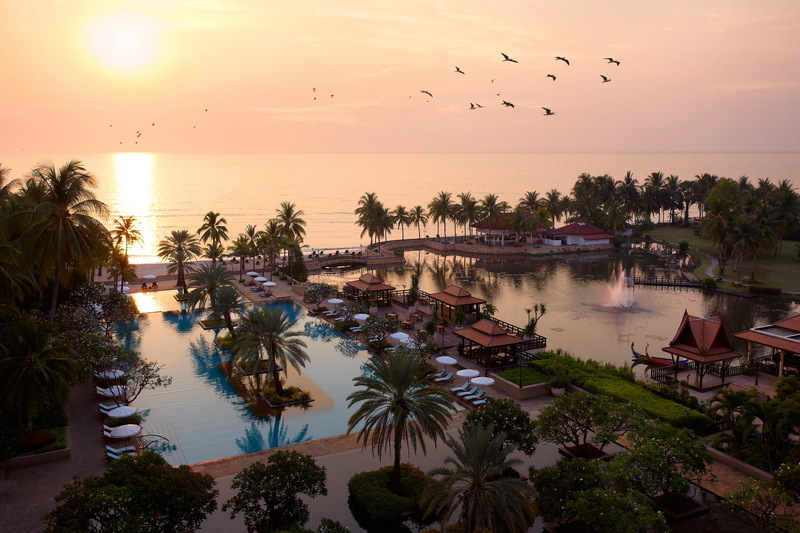 Dusit Thani Hua Hin is considered one of Thailand’s most distinguished resort properties.